A league or federation was a political construction which was very common amongst the Greek city-states in Hellenistic times. In mainland Greece, the construction was often a federal state consisting of several individual poleis (city-states) with shared political institutions and citizenship. Examples of this are the Achaean League and the Aetolian League. 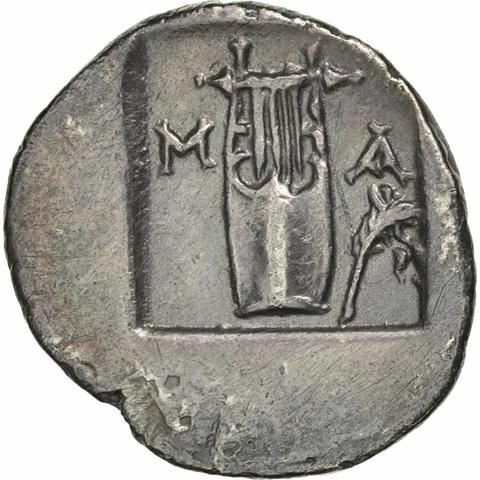 In Asia Minor, the term was also used for the political merger of two or more neighboring poleis, which could eventually, but not necessarily, lead to the disappearance of one of the participating poleis. A League typically shared functions such as defense, diplomacy, economics, and religious practices among its member states.